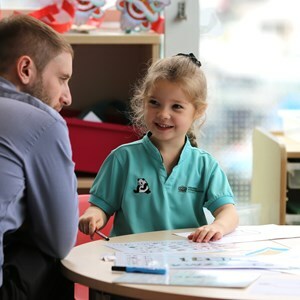 As the flagship school for Nord Anglia Education, we hosted visits last week by Principals who want to join the company and see what an NAE school is like. 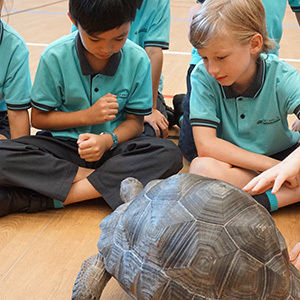 It is always a great opportunity to showcase the teaching and learning. I am always proud of the pupils and staff for showing what makes our school special. I was certainly proud to see the wonderful Year 5 performance of Roald Dahl’s “Revolting Rhymes”. The speaking of the lines and the singing was excellent and I especially enjoyed the enthusiasm and teamwork on show. Pride, too, was the emotion felt when I heard the great success of our Year 4 Football teams who defeated 12 other schools at a tournament at Happy Valley to win both trophies available. Our first Secondary Sports Day was a winner too! 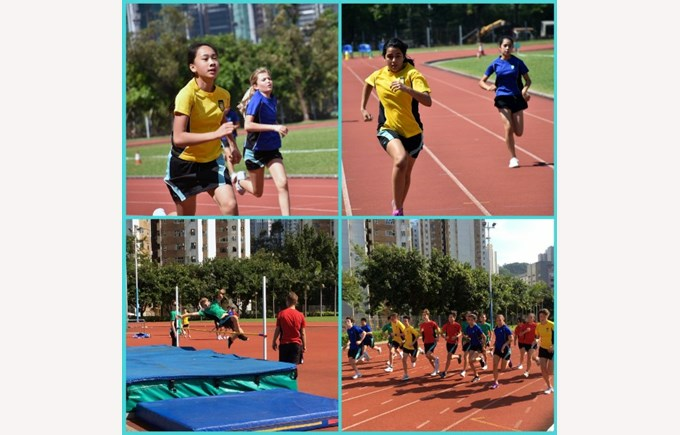 The weather was ideal, the competition great, the House spirit lively and the teamwork superb. Congratulations to all the staff and pupils involved for all these successes, and for the great support the pupils gave each other. Wherever you go, have a fabulous holiday! 27 October - Get your tickets now! NAIS PTA Halloween Spooktakular 3!!! 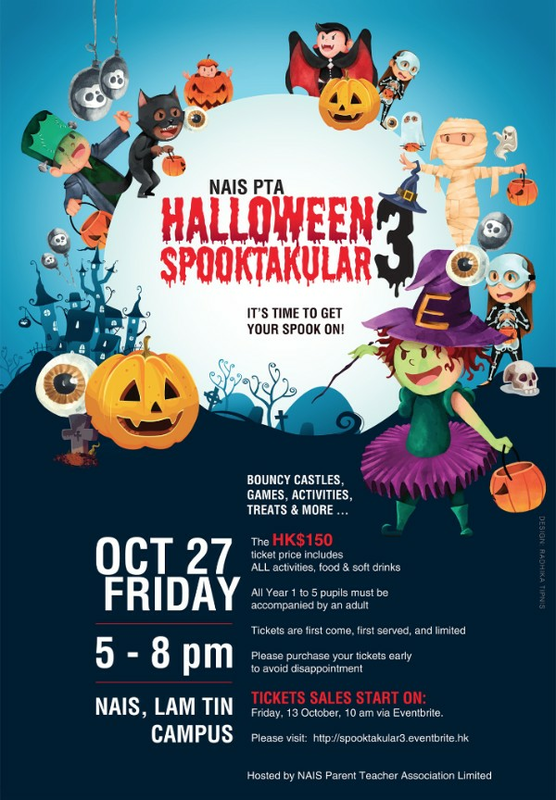 Please come to the NAIS PTA Halloween Spooktakluar 3!!! The HK$150 ticket price includes ALL activities, food and soft drinks. You must purchase an Admission ticket for entry. Upgrade to an “Adult Beverage” ticket for an additional HK$88 and enjoy free-flowing beer and wine. This event is for all our NAIS families and caters for children of all ages, regardless of campus. There will be a special EYFS craft room for our younger children. All students in Year 5 and below must be accompanied by an adult. It's time to get your spook on! Tickets are on sale now. Get your ticket hereso you don’t miss out! On Wednesday, Secondary students joined in a new lunchtime ECA called the History Bowl Club. In this club students will be working on fun and unusual ways of developing their knowledge and understanding of world history. 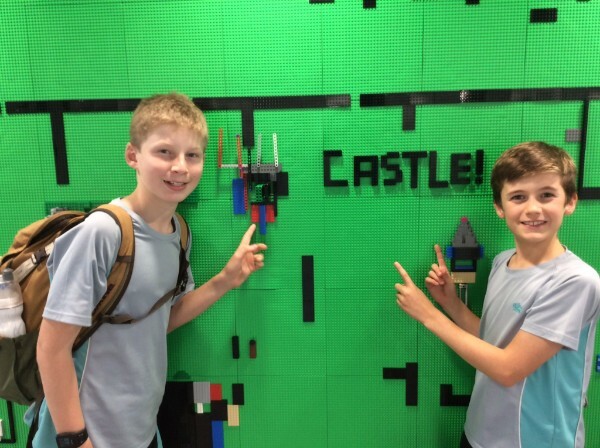 To begin with, this involved students competing in electronic quiz on the history of East Asia and the Second World War, singing along in a ‘karaoke style’ to a historical song and using the Lego boards in the Maker Space to create medieval castle designs. 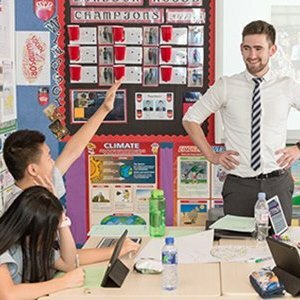 This is all in preparation for our entry to the International History Bowl and Bee – an international interschool event which will be taking place in Hong Kong in the New Year. 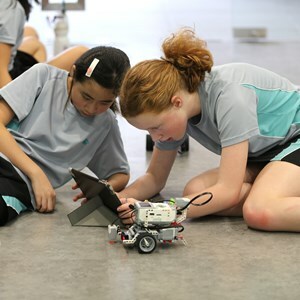 We’re really hoping to make it through to Asia wide event held in Thailand and then the global Olympiad event in Germany. You can learn more about the International Historical Olympiad by watching this video. Request: Parents, if you have any areas of historical interest or expertise that you would like to share with the club or if you are aware of any fun and unusual materials or activities for learning about world history – especially topics outside of Britain and the USA – please let us know at david.robinson@nais.hk . For example, next week we will be attempting to memorise all the English Kings and Queens by using this fantastic Horrible Histories song. Make sure you don’t miss out on what’s happening in school! Check that you have changed your settings and selected the “turn on notifications” for our posts. See what we've been up to this week by clicking here.